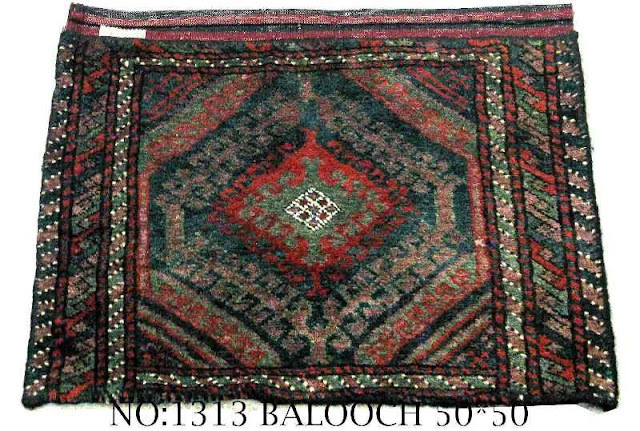 The Balouch tribes, renowned for their carpets, are ancient. They are referred to throughout early Persian literature. In Cyrus katibehs (an engraved clay cylinder which is 3000 years old) there is mention of the Balouch clans and their migration to thenorth eastern part of Persia. These people lived as nomads then, and still do in some areas. They make and produce some of the finest, most beautiful and durable nomadic Persian rugs. Balouchi people today mostly live in Sistan and Balouchistan province as well as north and south of Khorrassan in Iran. There are also some Balouch nomads living near Kerman and Varamin. Many Balouchi women have a loom at home, and spend their free time weaving for enjoyment and self-expression. 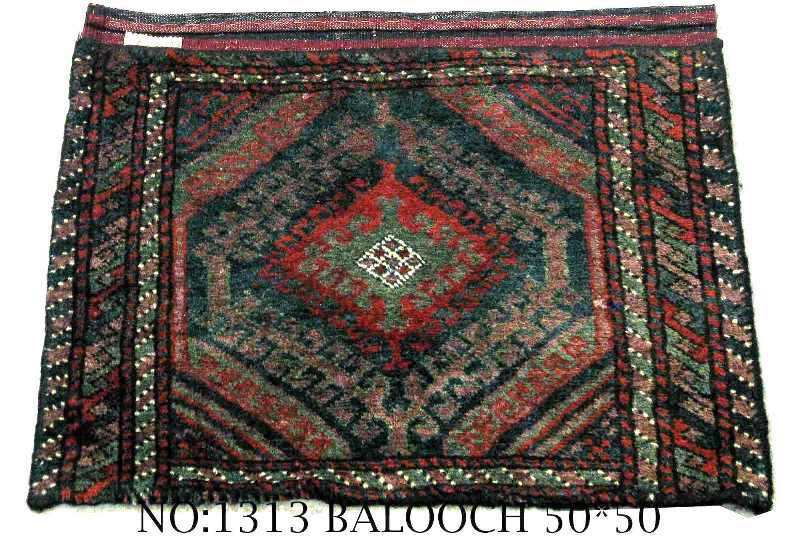 Most Balouchi Persian rugs are woven in a small size, some in prayer designs, and this group is also famous for producing saddle bags. 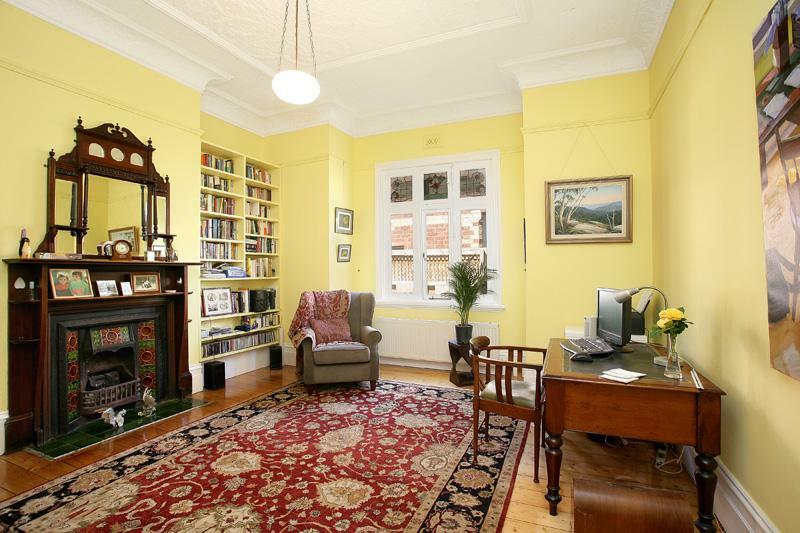 We have a vast selection of old and new Balouch Persian rugs available for sale. 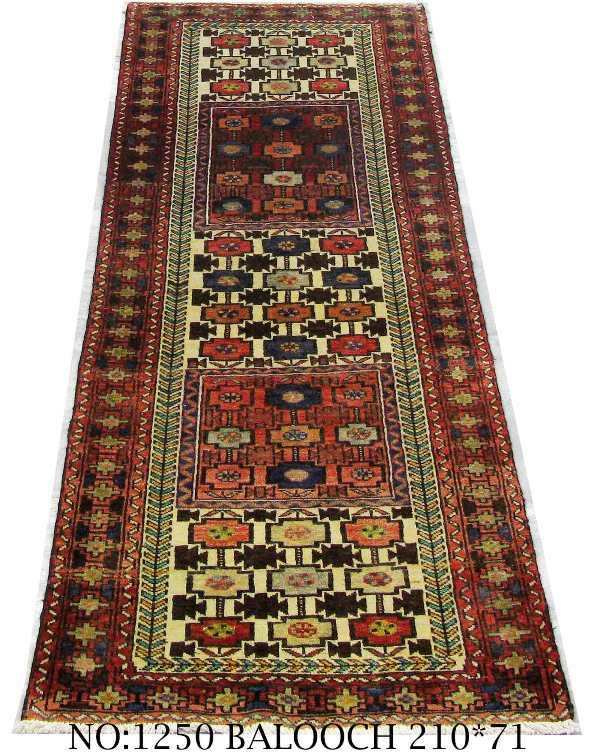 Majid's Traditional Persian Capets in Rooms. My sister weaving a tree of life-Vase design rug, 1000,000 knots per sq/ metre, Symmetrical knots, This photo is taken after 15 months of weaving. still long to go. Good on her for keeping the tradition alive. My sister Azar is weaving her own Carpet in Arabzadeh workshop. Vase design Tabriz weave. 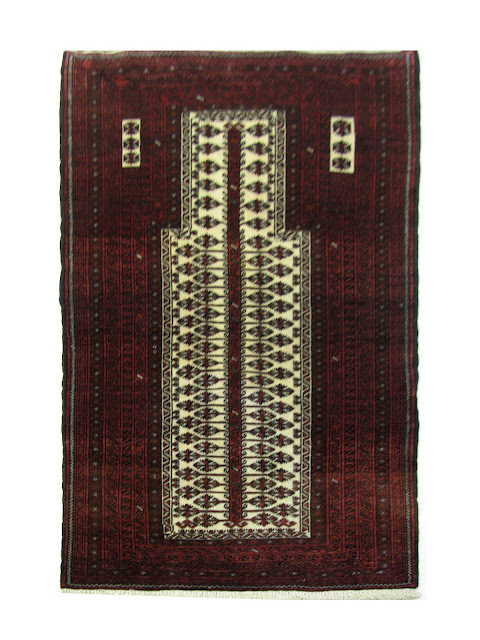 Tribal Persian rugs at affordable prices. My interesting trip to the city of Peshawar in Pakistan in search for Afghan carpets.